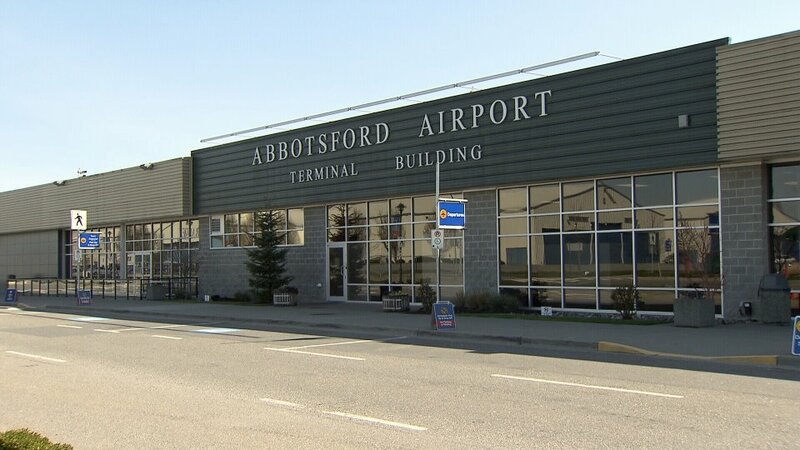 Abbotsford -FEBRUARY 28 UPDATE – Transport Canada suspended Island Express Air’s Air Operator Certificate. The suspension prohibits the company from providing commercial air services. 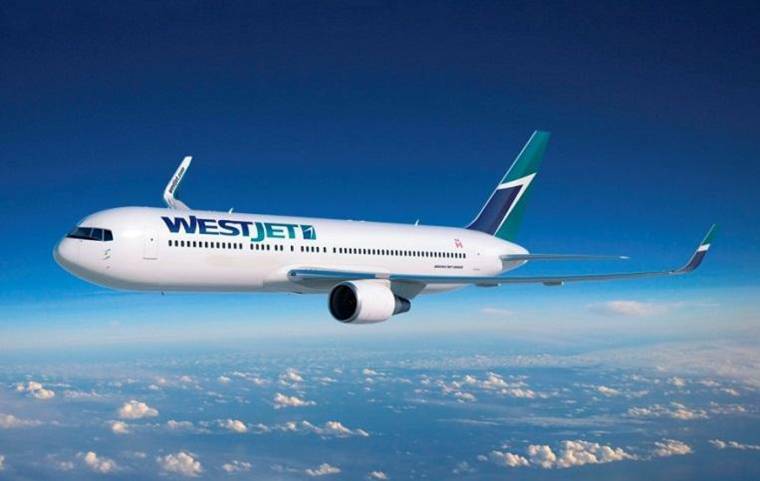 The department took this action in the interest of public safety due to the airline’s February 23 accident in Abbotsford, and its contraventions of the Canadian Aviation Regulations. In 2016, Island Express Air was fined $30,000 for repeatedly allowing improperly maintained aircraft to fly. In this accident, two people were hurt. 10 were on board (2 crew and 8 passengers). In light of these threats to public safety, Transport Canada will not allow Island Express Air to resume its commercial air service until it proves it can keep its operations consistently compliant with aviation safety regulations. The company has gone on record stating that they will address the issues put out by transport Canada. ORIGINAL STORY – FEBRUARY 23 – A small aircraft on a charter flight (Island Express Air heading to California) made a belly landing in a raspberry field as it slid off a runway at YXX Abbotsford Airport. This happened during the lunch hour on Friday as snow was falling in the Fraser Valley. There were ten people were on board (two crew, eight passengers including possibly two to three children) but no one was seriously hurt. One person received cuts but that has not been confirmed. 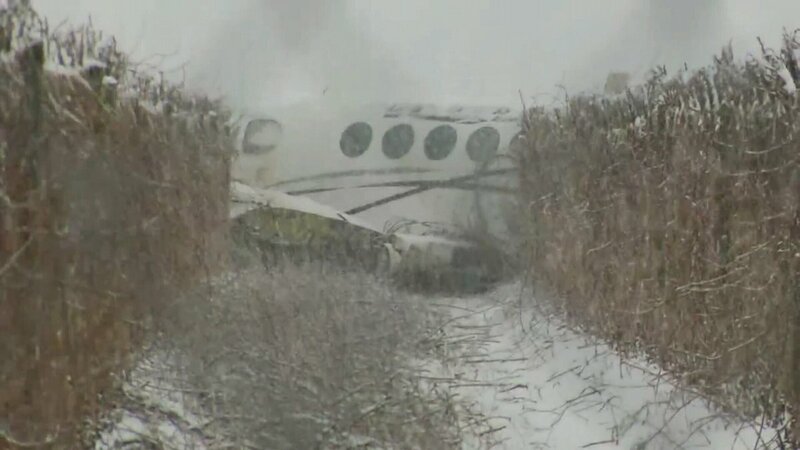 Canadian Press, Huffington Post, Global and CTV say the aircraft slid off a runway. The landing gear was damaged but no flames were spotted. The TSB Transportation Safety Board has taken over the investigation of the accident. Be the first to comment on "Transport Canada Sanctions Company That Owned Small Aircraft That Belly Landed At YXX"